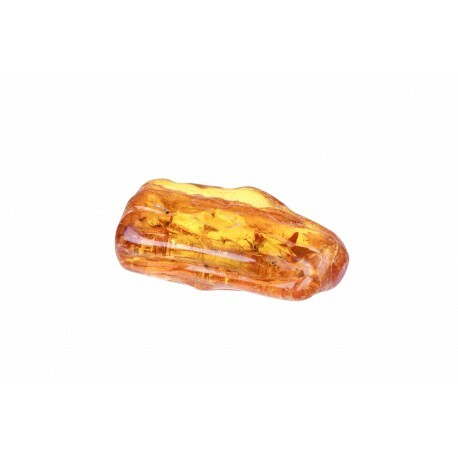 Amber Inclusions There are 29 products. 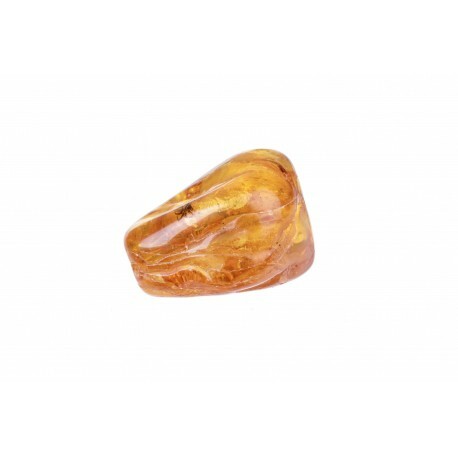 The natural Baltic amber nuggets with inclusions which remind of the millions of years old history. 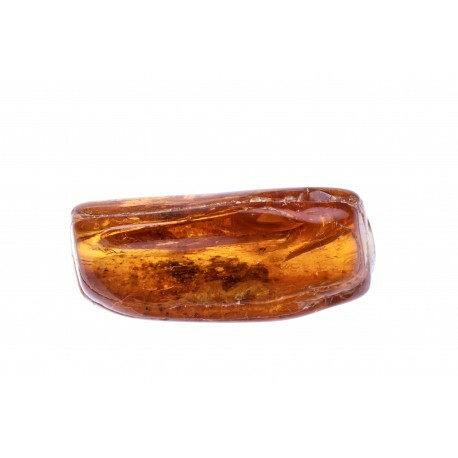 Rare and unique; those of which it is found less and less. 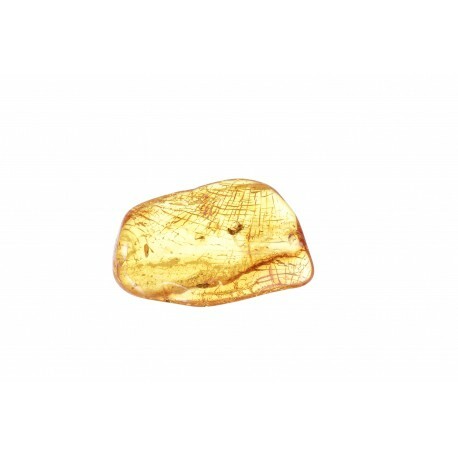 That is why inclusions are so much “being hunted” by the collectors of the whole world. 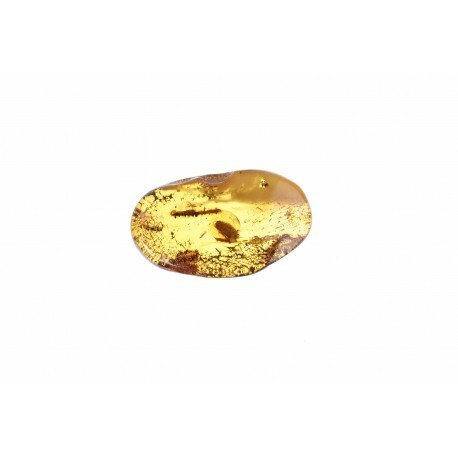 Cognac, sparkling from the inside colour, amber nugget with an inclusion. 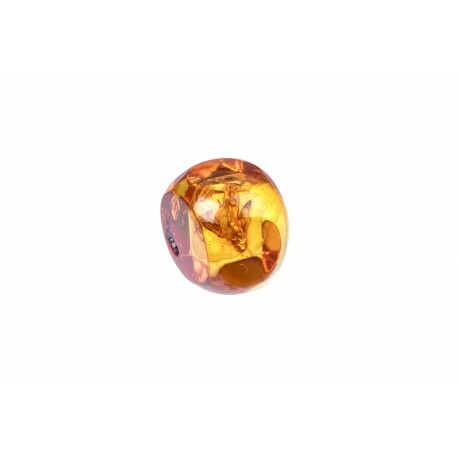 Cognac color pure amber with inclusion. 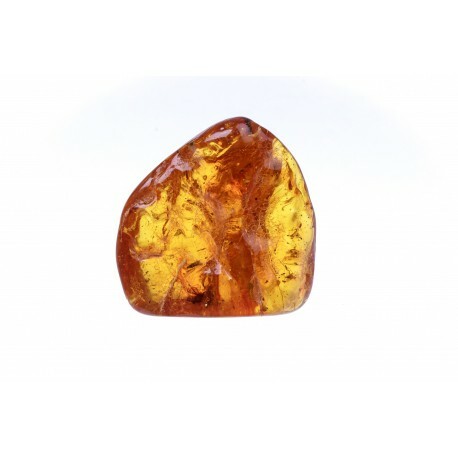 Cognac amber nugget with an inclusion. 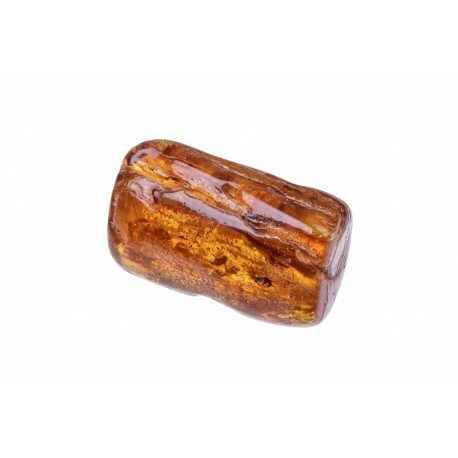 Konjakinės spalvos pailgas gintaro grynuolis su inkliuzu.Cognac color long amber with pure inclusion. 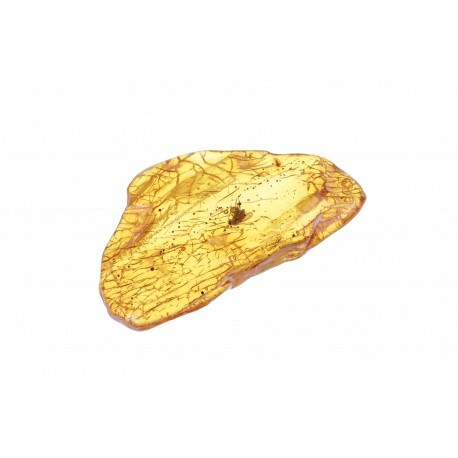 Cognac amber nugget with the inclusions. 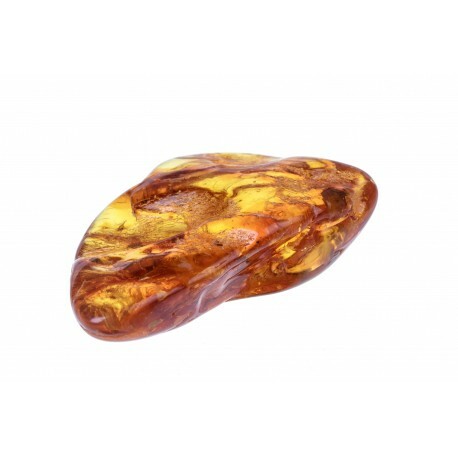 Yellow amber nugget with an insect's inclusion. 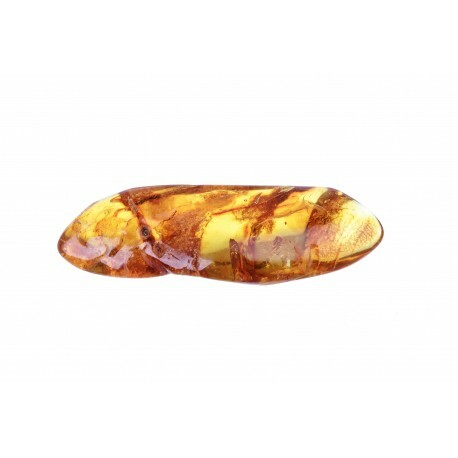 Clear, yellow amber with an insect's inclusion. 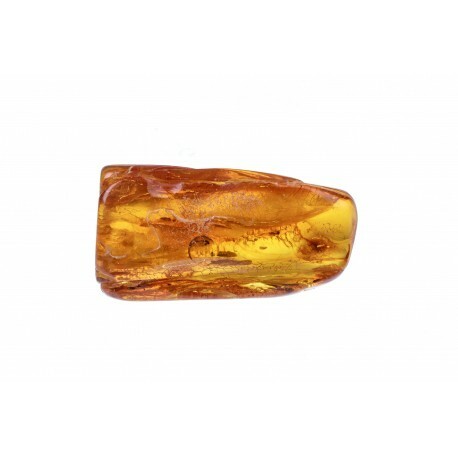 Yellow amber with an inclusion. 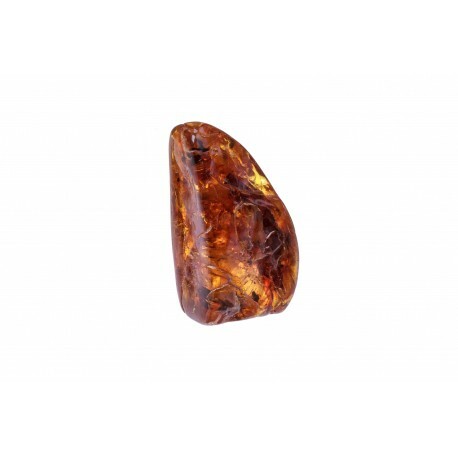 Cognac-colour amber nugget with an inclusion. 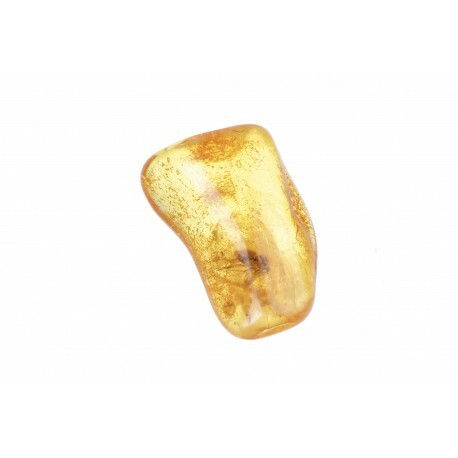 Yellow-colour piece of amber with an insect's inclusion. 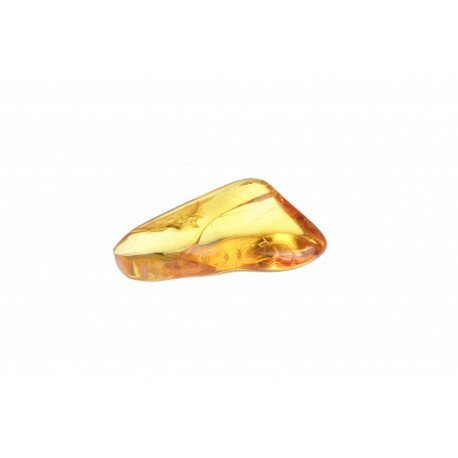 A small, cognac-colour piece of amber with an inclusion. 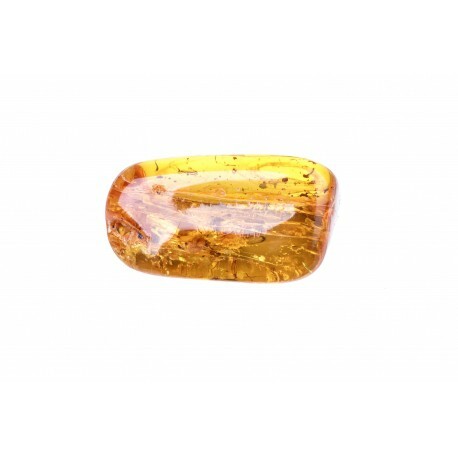 Clear, yellowish shade amber with an inclusion. 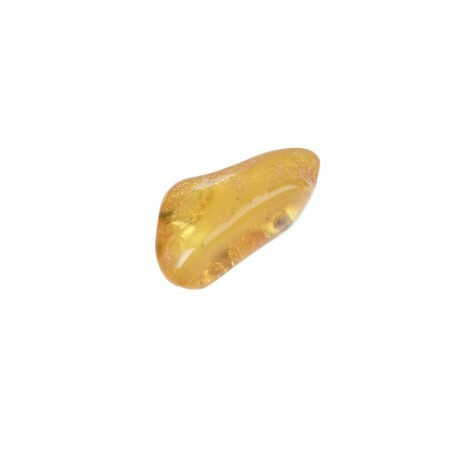 A small, yellow amber with an inclusion. 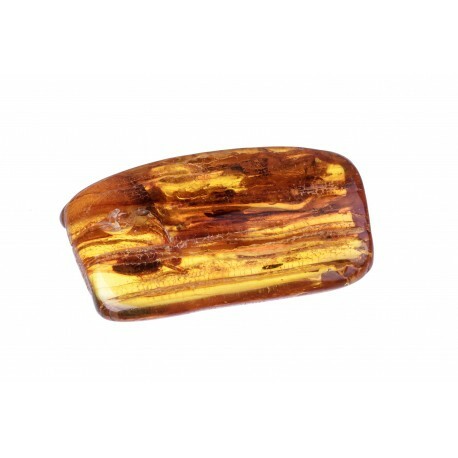 Cognac amber with an inclusion. 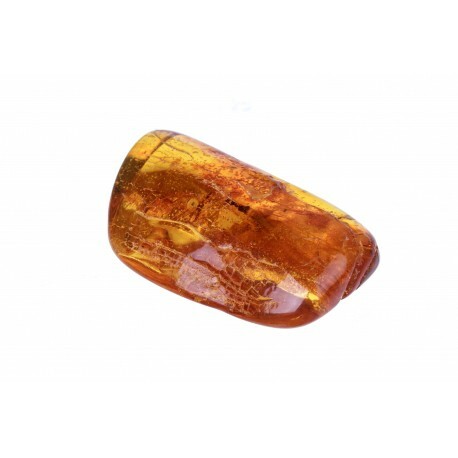 Cognac shade amber with an inclusion in which more than one insect can be seen. 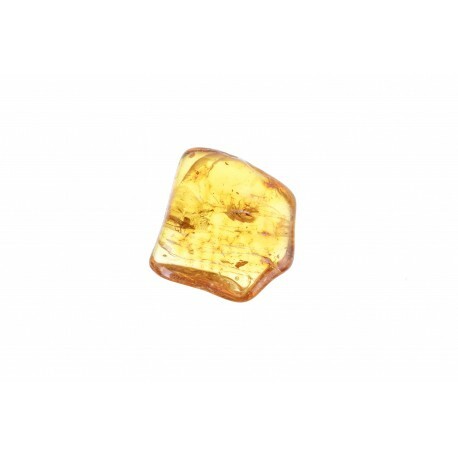 Yellow, clear amber nugget with an inclusion.